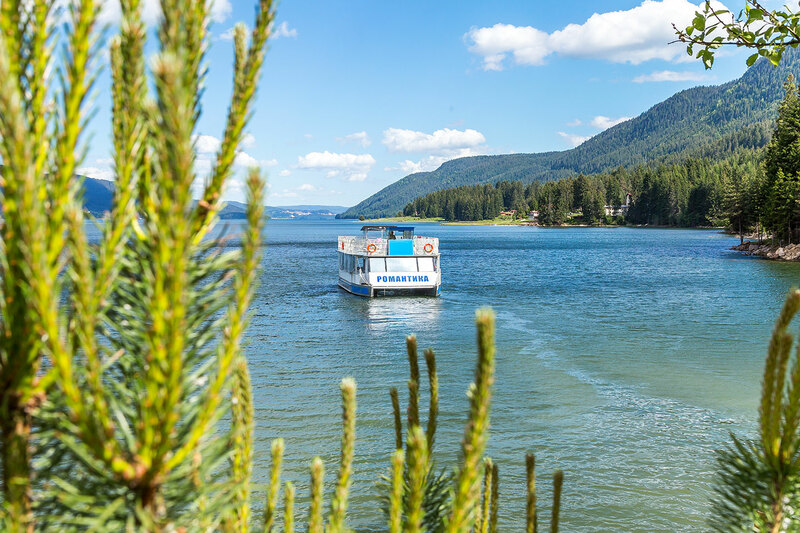 The newest activity, which Hotel Romantika offers is а tour of Dospat Dam by a small ship-catamaran, which goes mainly from Romantika to Dospat and back to Romantika. 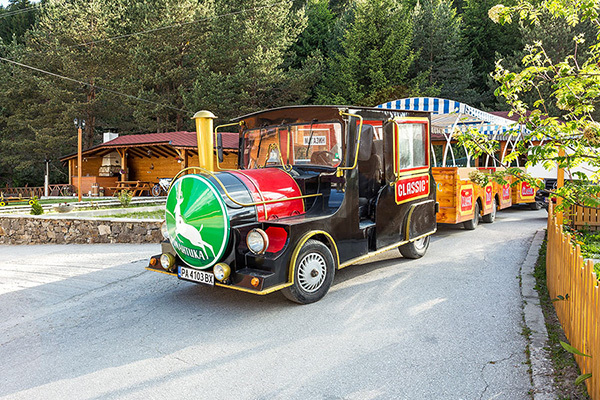 Romantika Complex has its own train for funny walks as an additional attraction. 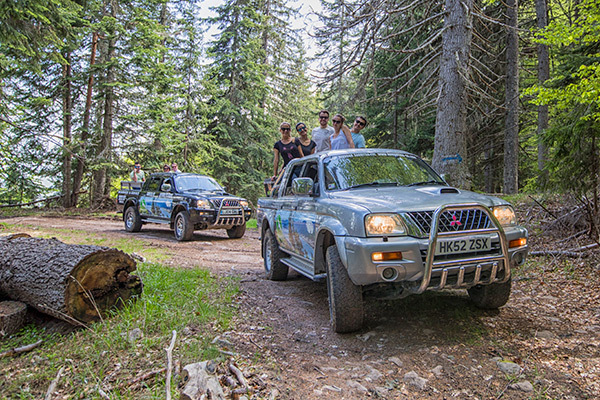 If you are looking for some extreme activities while on a holiday, we offer you to rent a jeep with a guide and have a ride to the top of the mountain as high as 1300 m.
Complex "Romantika" is located on the shore of "Dospat" dam. The lovers of fishing take full advantage of this and often stay at us. When was the last time when you rode a bycicle? 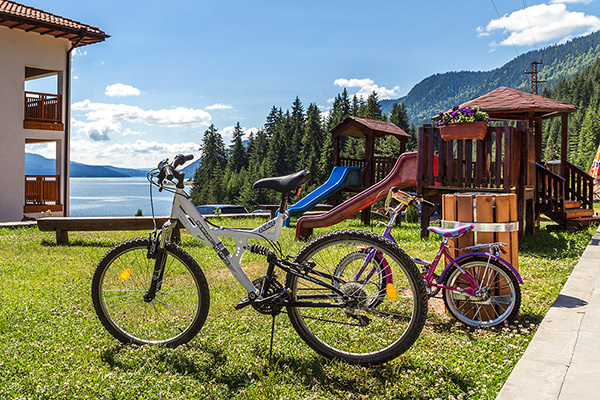 We offer a simple and wonderful experience for you and your relatives and friends - riding a bicycle across the picturesque Rhodope Mountains. Complex "Romantika" is created with thought and love to the children. 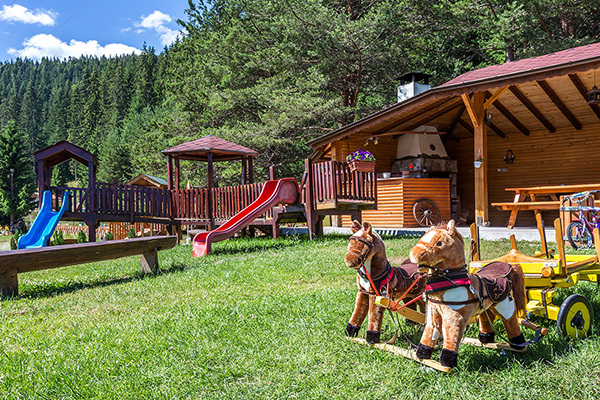 We have taken care to have a lot of facilities and entertainments for the kids of all ages. 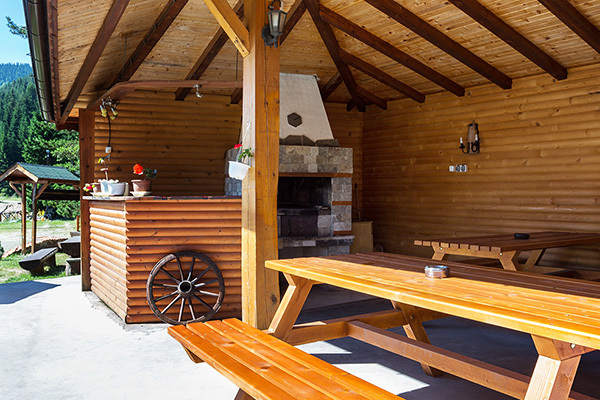 The garden of recreational center "Romantika" offers excellent possibilities for a barbecue. And this is natural with all our guests hunters and fishermen. Those who love hunting will not be disappointed. 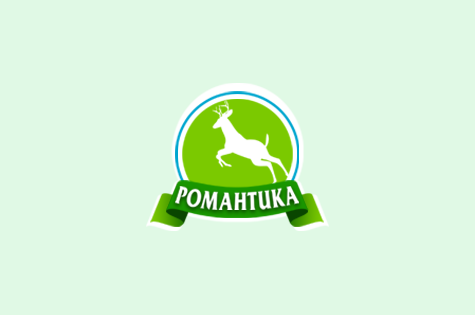 From recreational center "Romantika" often depart hunting parties. We will gladly welcome you. 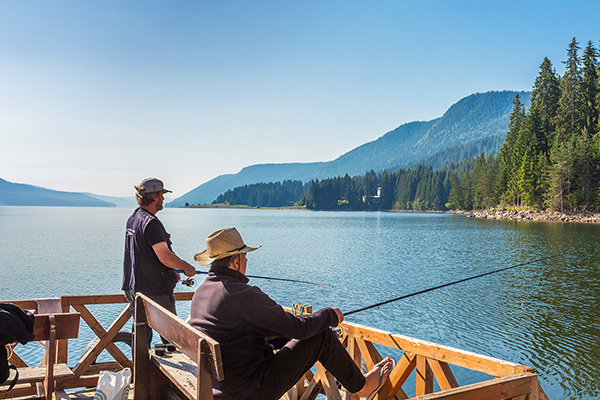 You can spend your vacation, lying on a meadow, looking to the "Dospat" dam, and you can organize more active vacation, filled with entertainments for the whole family. And entertainments, which only the nature can offer to you: Hunting, fishing, boat ride. Also there are provided special entertainments for children. 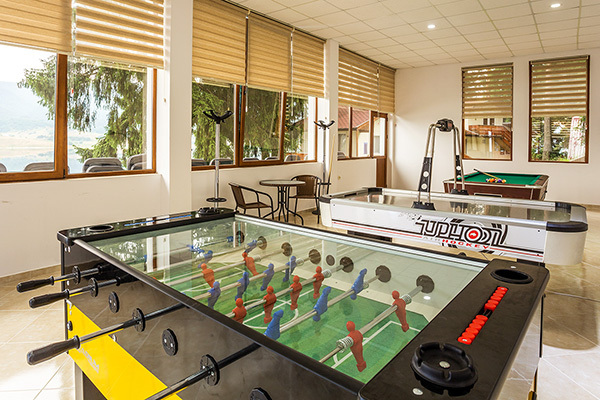 In recreational center "Romantika" certainly you will not be bored and you will take with you unforgettable memories.